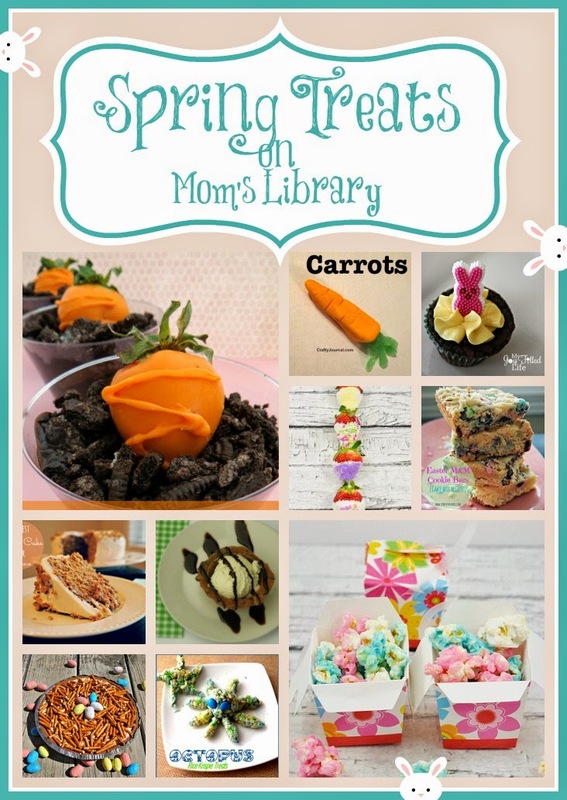 My Spring Treat Features This Week! 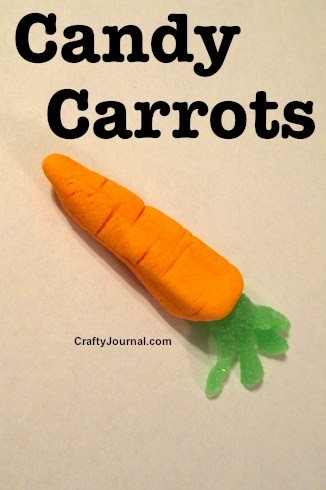 Crafty Journal crafted some Candy Carrots! 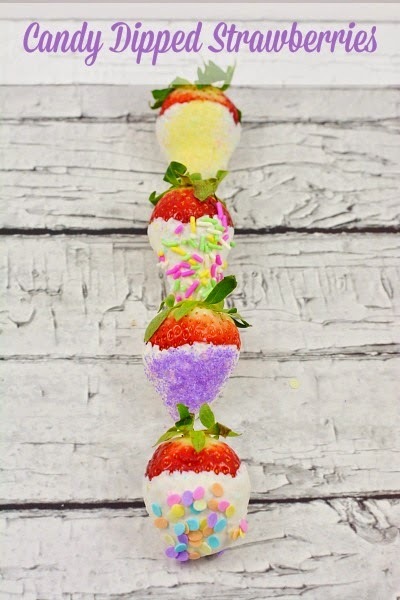 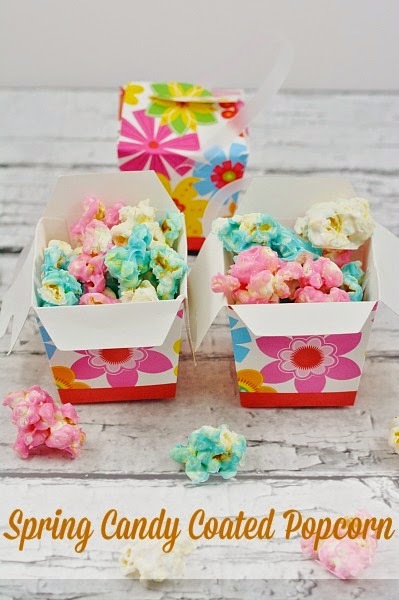 Moments with Mandi indulged in some colorful Candy Dipped Strawberries and Spring Candy Coated Popcorn! 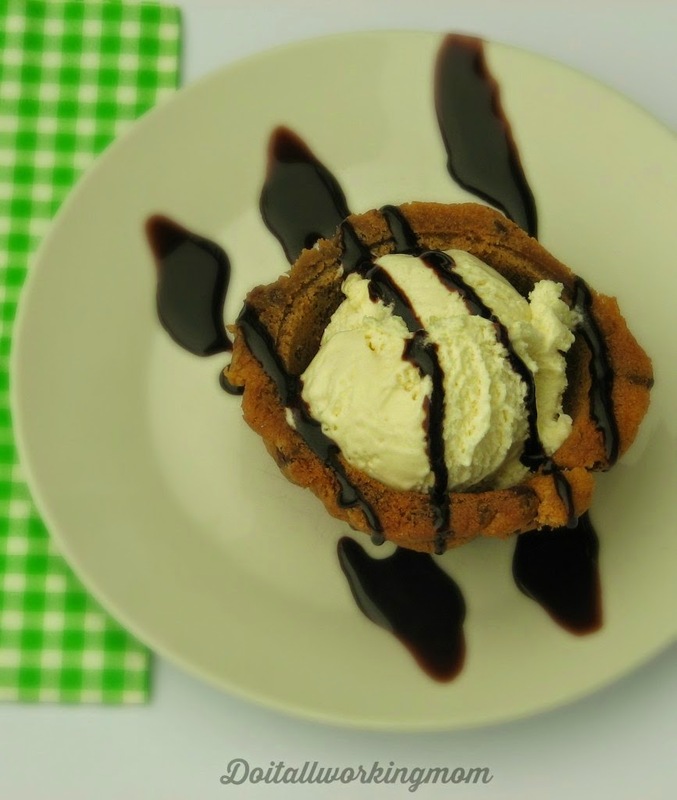 Do It All Working Mom whipped up some simple Chocolate Chip Cookie Bowls! 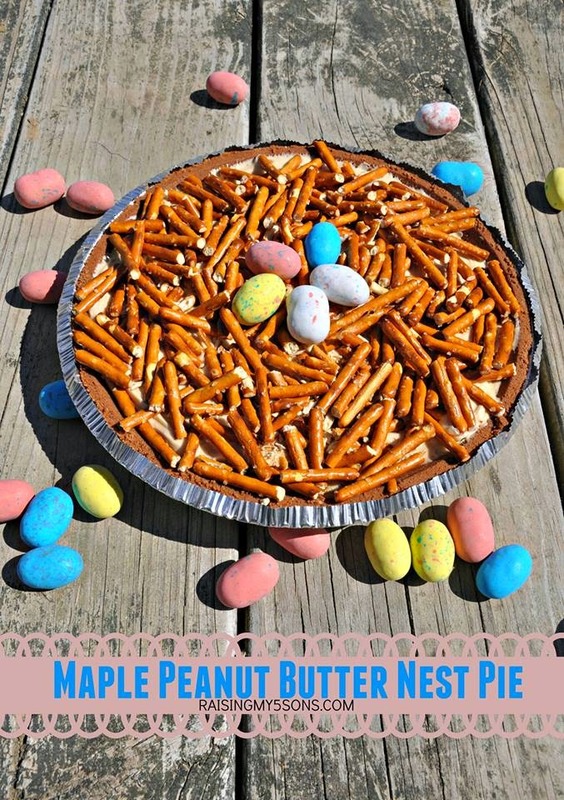 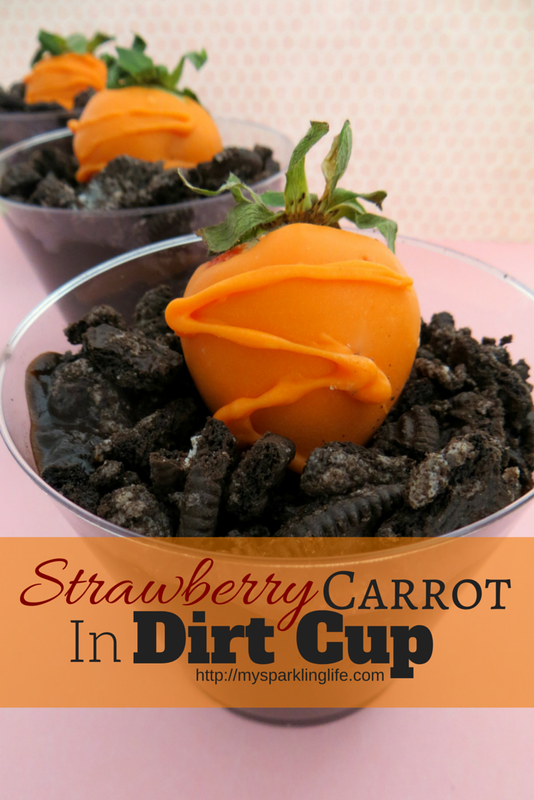 Blogging Mom of 4 created a Maple Peanut Butter Nest Pie and some Strawberry Carrots in Dirt Cups! 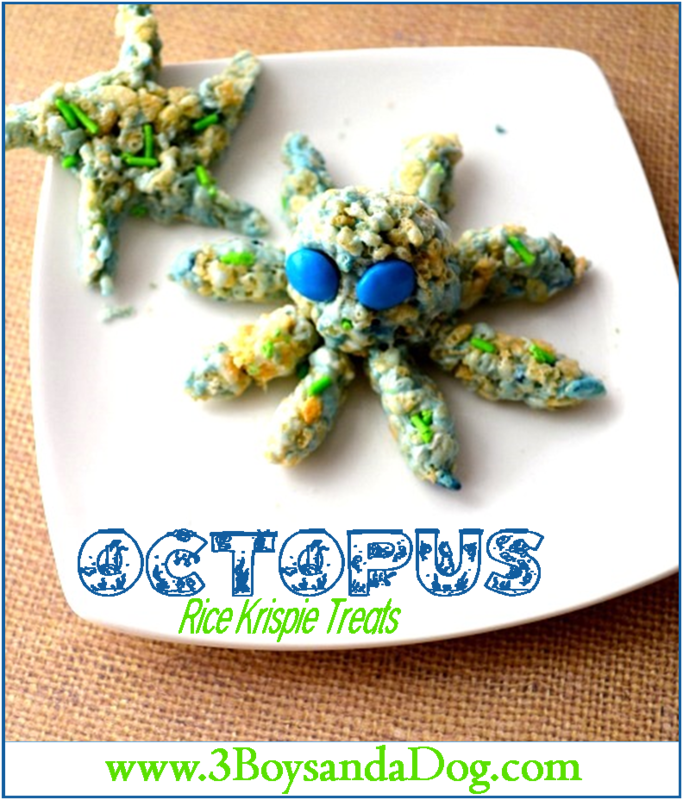 3 Boys and a Dog fashioned Rice Krispie Treat Octopuses! 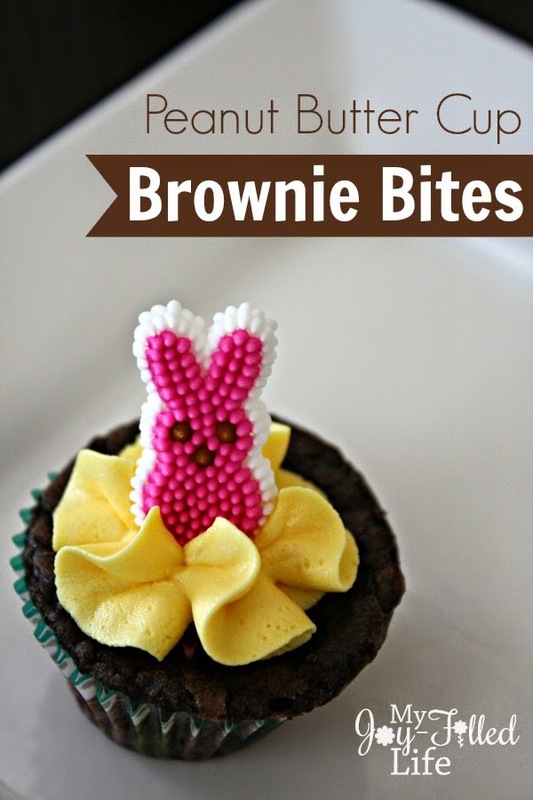 My Joy-Filled Life baked these sweet Peanut Butter Cup Brownie Bites! 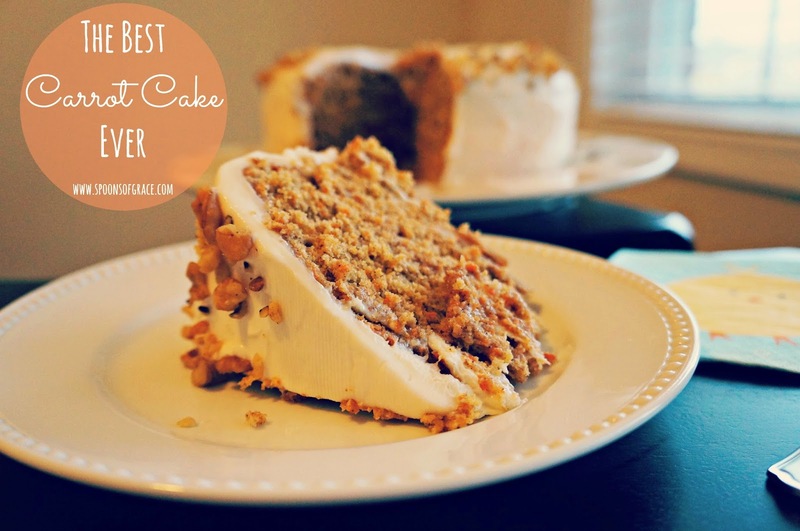 Spoons of Grace enjoyed some delicious Carrot Cake! 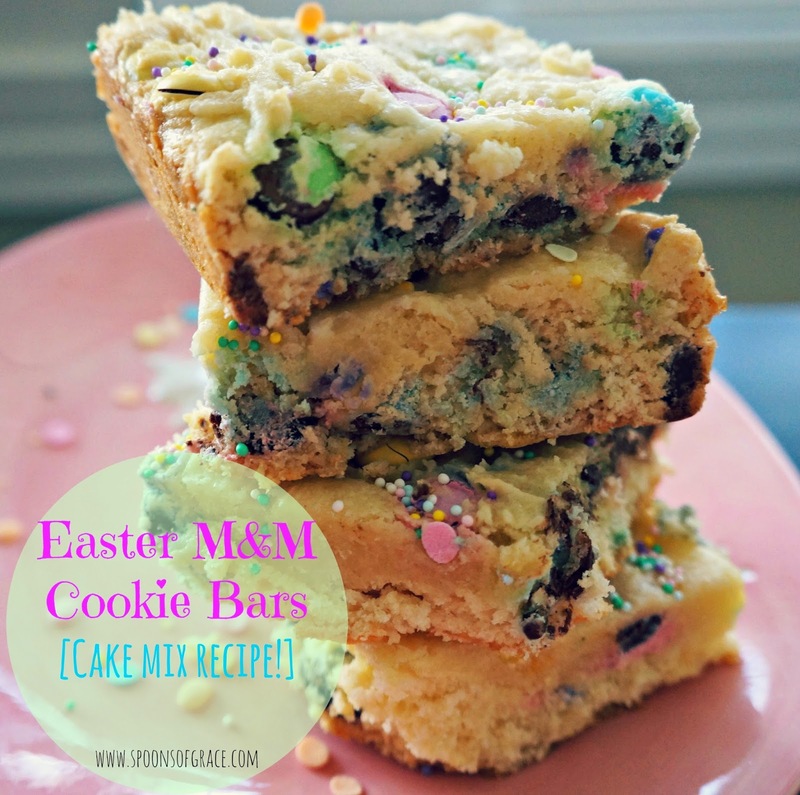 Spoons of Grace also satisfied their sweet tooth with Easter M&M Cookie Bars!